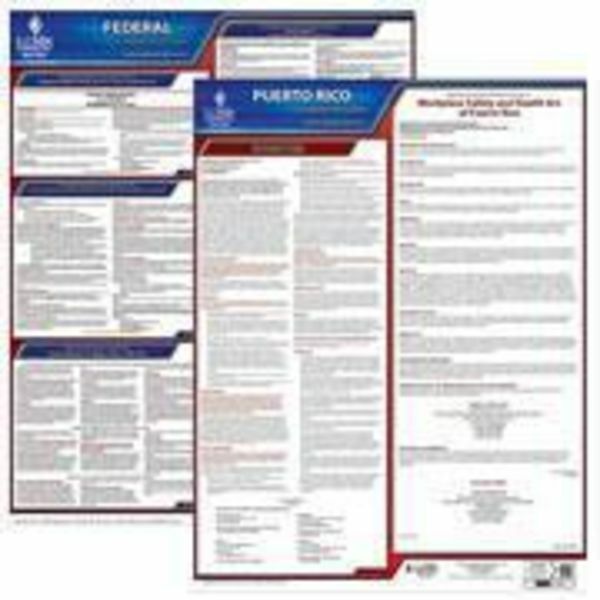 The Puerto Rico Department of Labor and Human Resources has published an updated Discrimination is Illegal posting that adds sexual orientation, gender identity, and veteran status to the list of protected classes. The posting was also updated with the name of the territory's current Secretary of Labor and Human Resources, Vance Thomas. 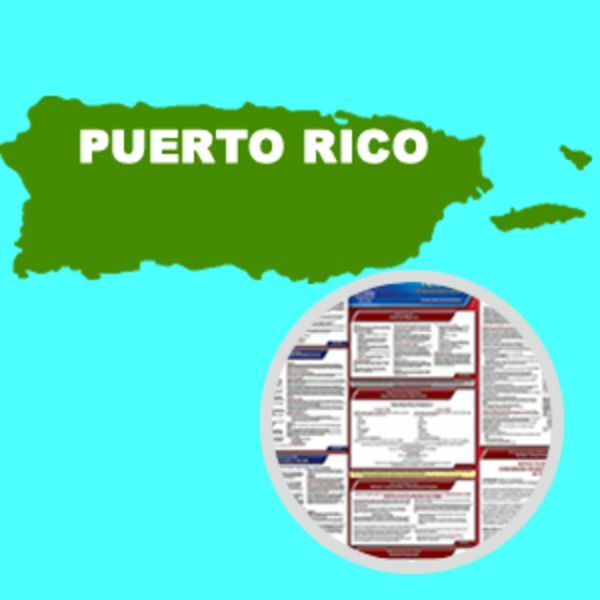 In addition, the territory's OSHA posting was revised with minor changes. 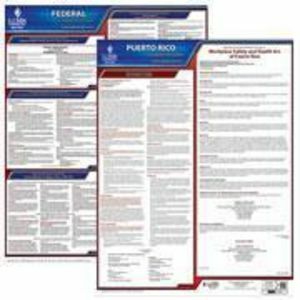 This State and Federal Poster Set includes one (1) Puerto Rico Poster and one (1) Federal Labor Law poster.